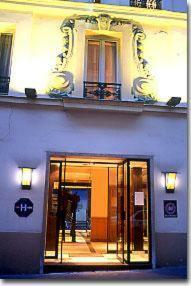 Neva, Paris discount hotels and accommodation. Situated just a few yards away from the Arc de Triomphe and theAvenue des Champs-Elysées, Hotel Neva offers a warm welcome to its guests in comfortable and stylish surroundings. View photos, room descriptions and make online reservations at Neva. Save on room prices at Neva, Paris.